The Spring Semester will start from February and the Autumn Semester from September. 2. Register and apply online. 3. Upload all the required documents and submit your Application. 1. Applicants for Master’s degree must have obtained Bachelor’s Degree and be under the age of 35. 2. Applicants for Doctoral degree must have obtained Master’s Degree and be under the age of 40. 3. Applicants for general scholar program should have completed at least 2 years of undergraduate study or have equivalent level of education and be under the age of 45. 4. Applicants for senior scholar program should have obtained Master’s Degree or above and be under the age of 50. * Note that all certificates or Diploma issued in the third language should be notarized in Chinese or English editions. 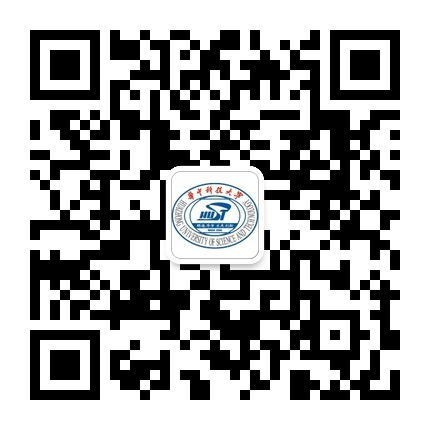 HSK 5 or above for Chinese literature, history, philosophy programs. Admission results can be checked in the application system at Online Application. HUST International Student Office will send Admission Notice and Visa Application Form ASAP.